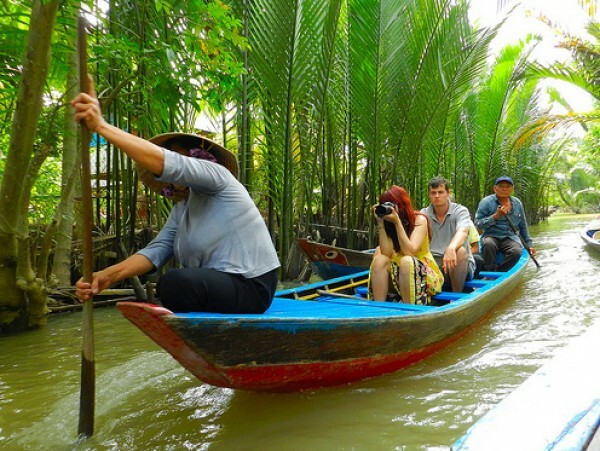 Enjoy 7 days 6 nights in Southern Vietnam, you not only discover all famous destinations of the South such as Hochiminh City, Cuchi tunnels, mekong delta and Phu Quoc island, you can also relax on the boat in mekong delta (option 1) and at beach in Phu Quoc island. 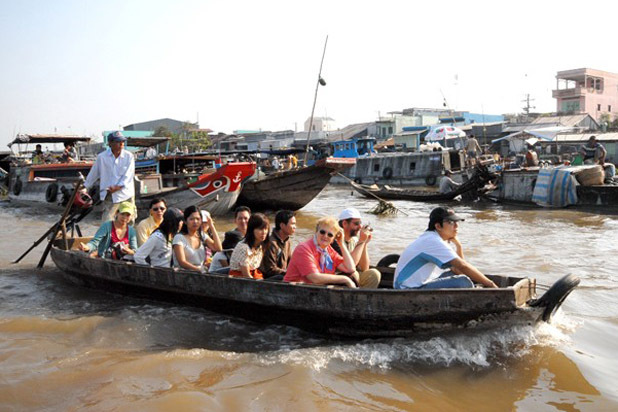 Enjoy the following part of tour package. 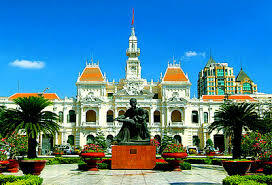 Arrival in Hochiminh City, our driver will pick you up and take you to hotel in the center. 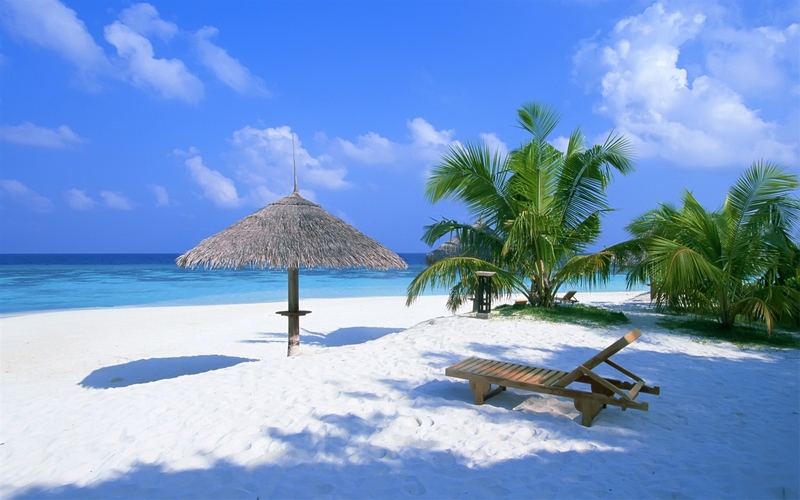 You will check in the hotel and have free time to relax and walk around. 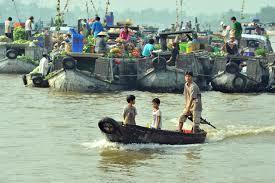 Come back to Hochiminh City. 10.30 Return to the boat for brunch. 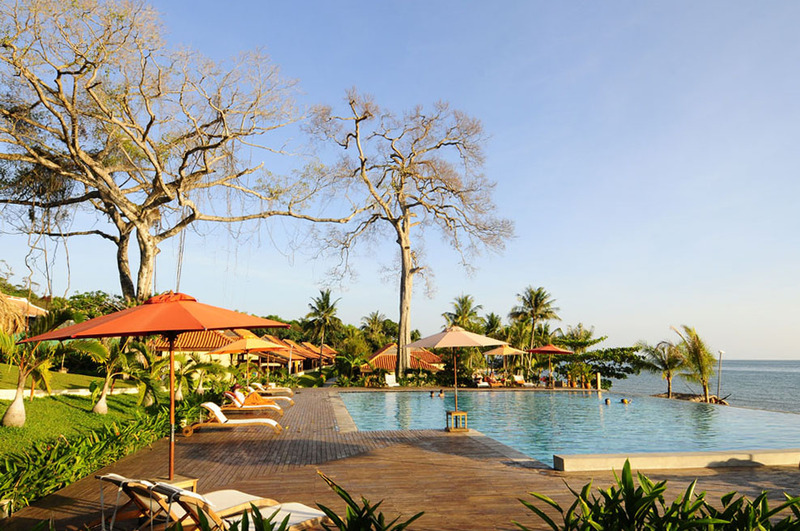 11.45 Transfer to the Can Tho airport for your flight to Phu Quoc island. 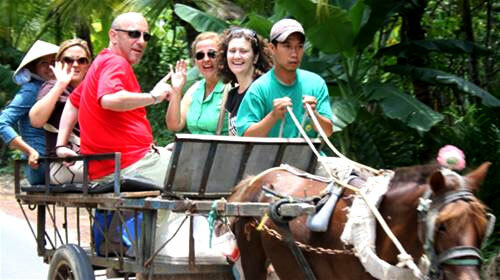 Arrive in Phu Quoc island, our driver will pick you up and transfer to hotel. 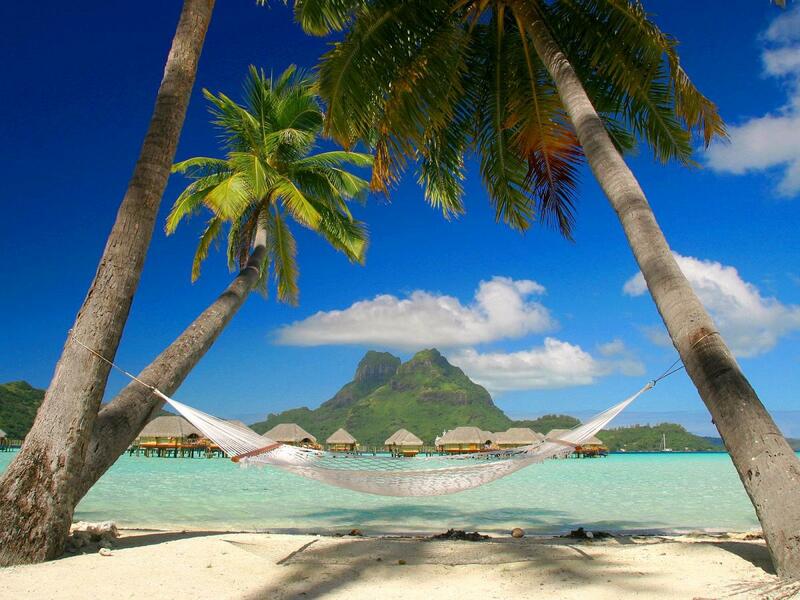 Free time for relaxation. 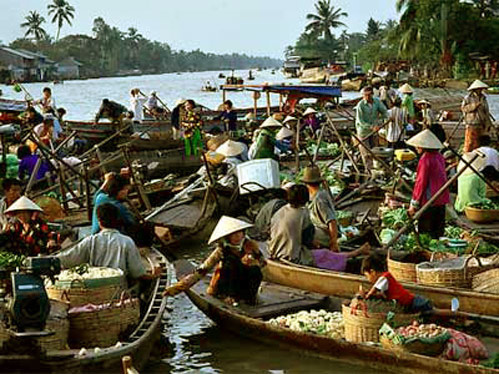 Have you ever tasted Vietnamese vermicelli soup? Well, now go and see how it is made. 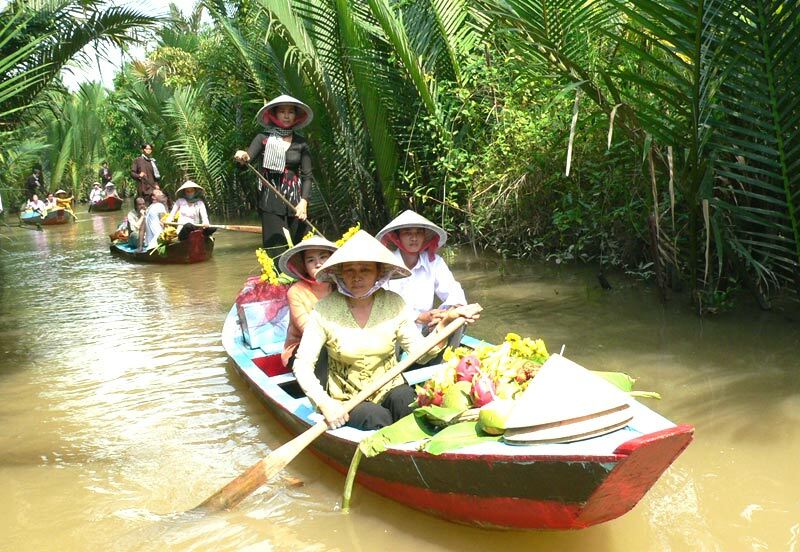 Then wander around the village and meet the friendly local people and experience how to cross a "Monkey bridge" which is built by only o¬ne stem of bamboo. Visit the orchard garden. Stop for lunch. 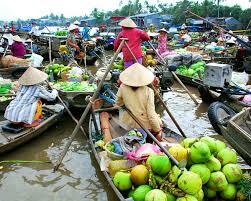 Then transferred to the Can Tho airport for your flight to Phu Quoc island. 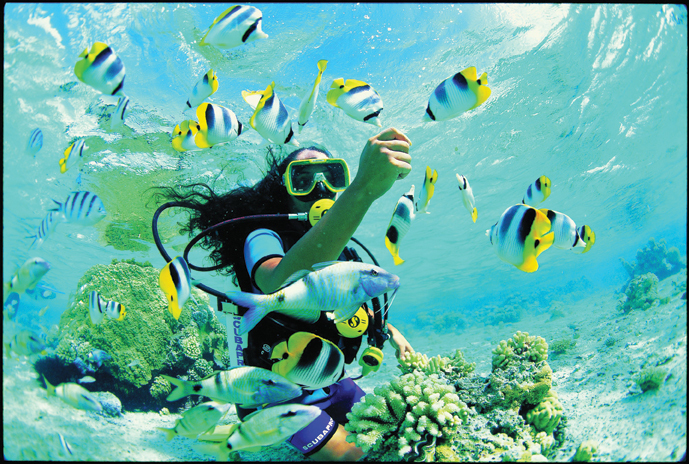 You can be free time to relax or can take a tour - snorkeling to see coral or fishing by yourself (please contact us). Free time to relax at the beach in Phu Quoc island. 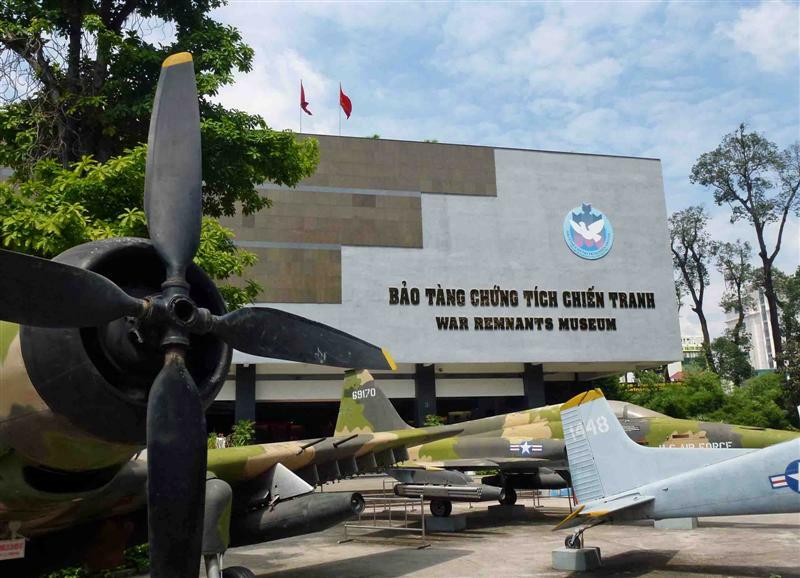 Day 7: Phu Quoc island (B) – Hochiminh city. 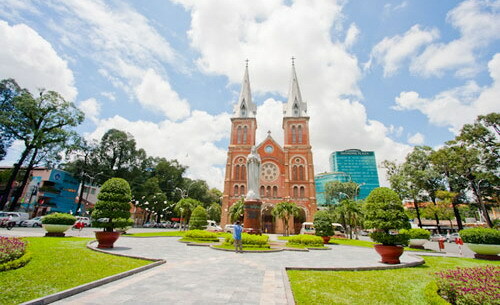 Free time until transferred to the airport, come back to HCMC, stay one night in HCMC or wait for the next flight. Note*:rates are not applied on New Year, National Holidays, festivals.. 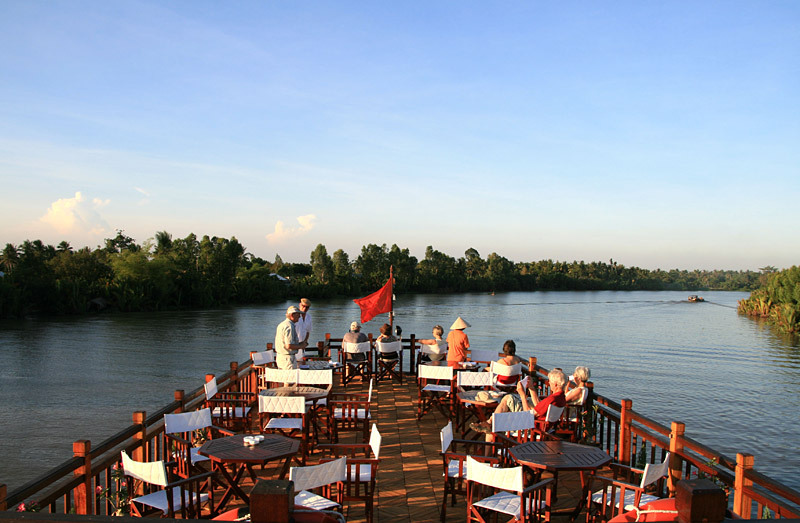 Private tour is not available for Mekong cruise, so you will enjoy Cruise with other travelers. 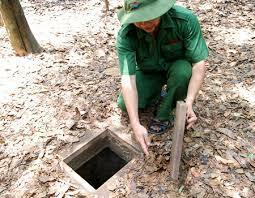 - All accommodations as mentioned in the program. 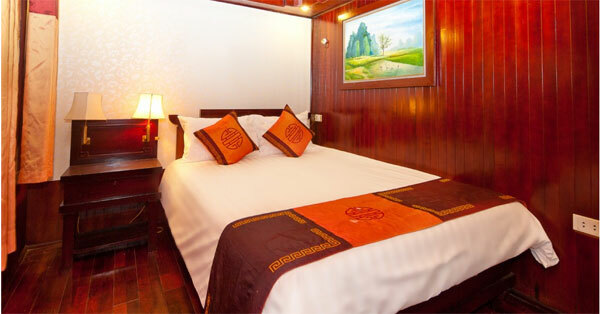 2 people/double or twin rooms in hotels.